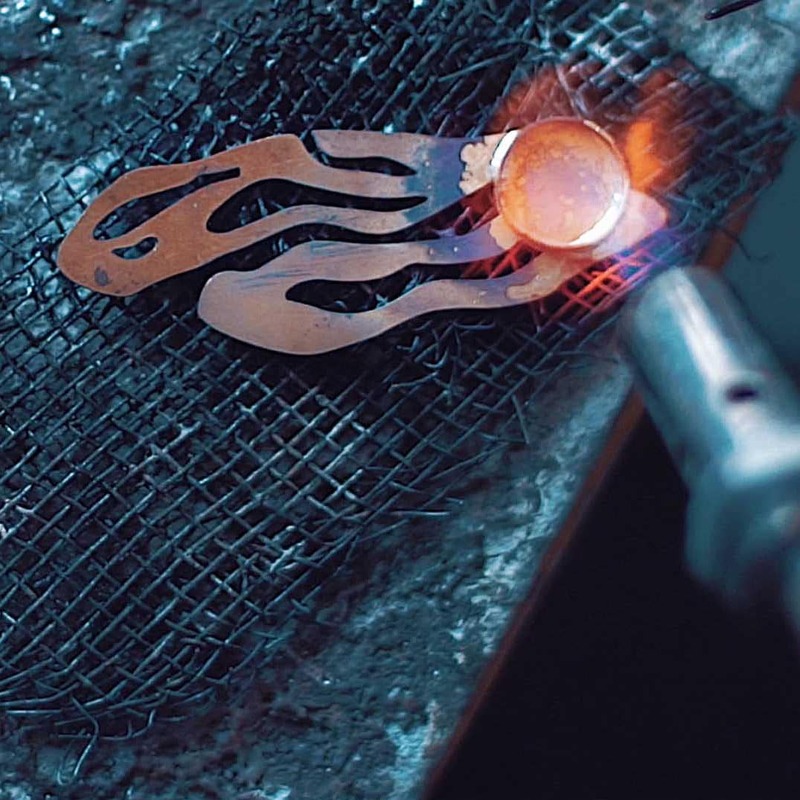 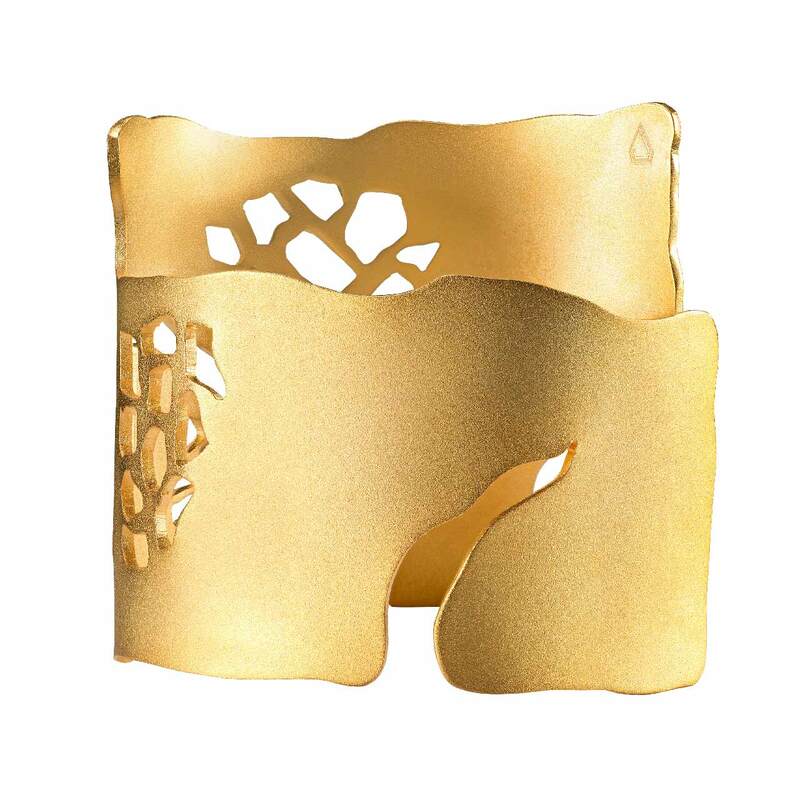 The Pomegranate Cuff illustrates the detailed interior of the pomegranate fruit through using negative space. 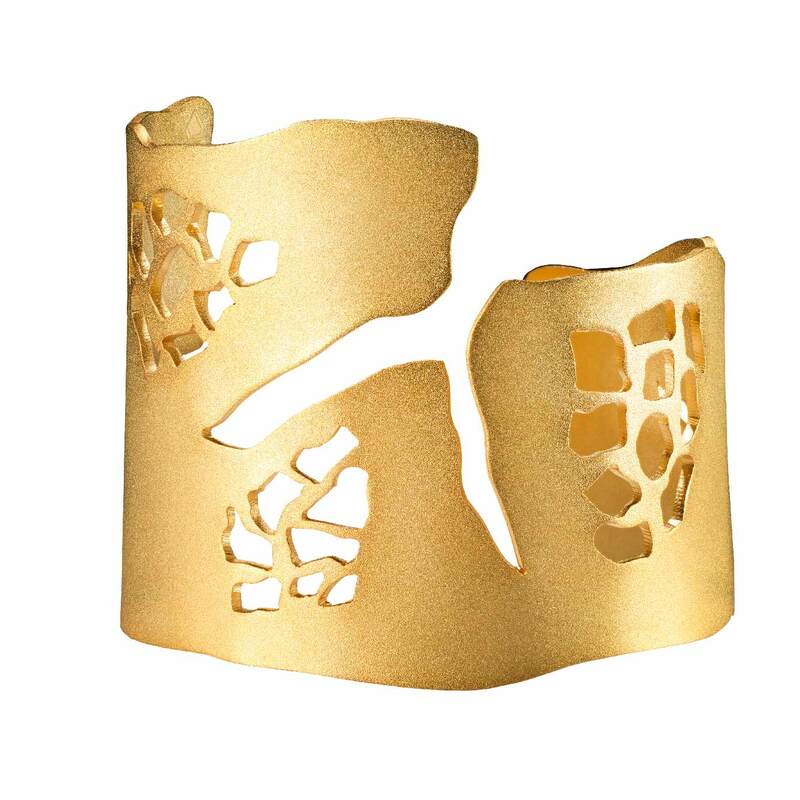 Its asymmetry is what makes each cuff unique. 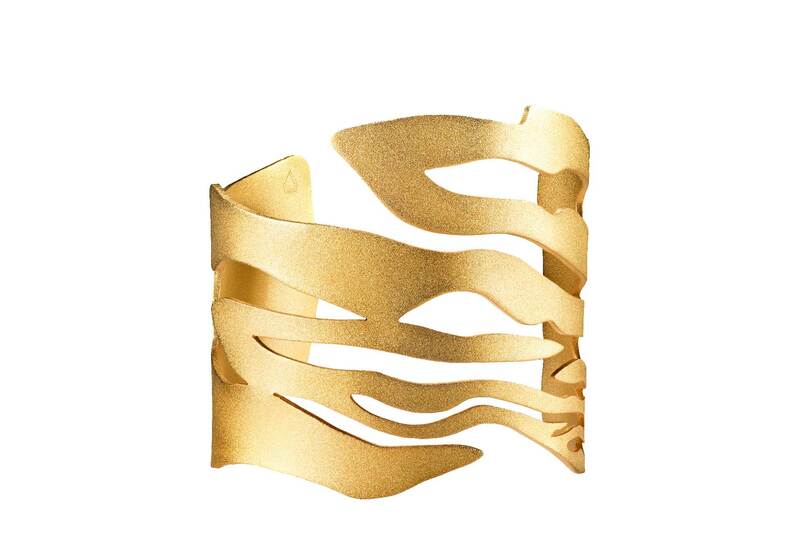 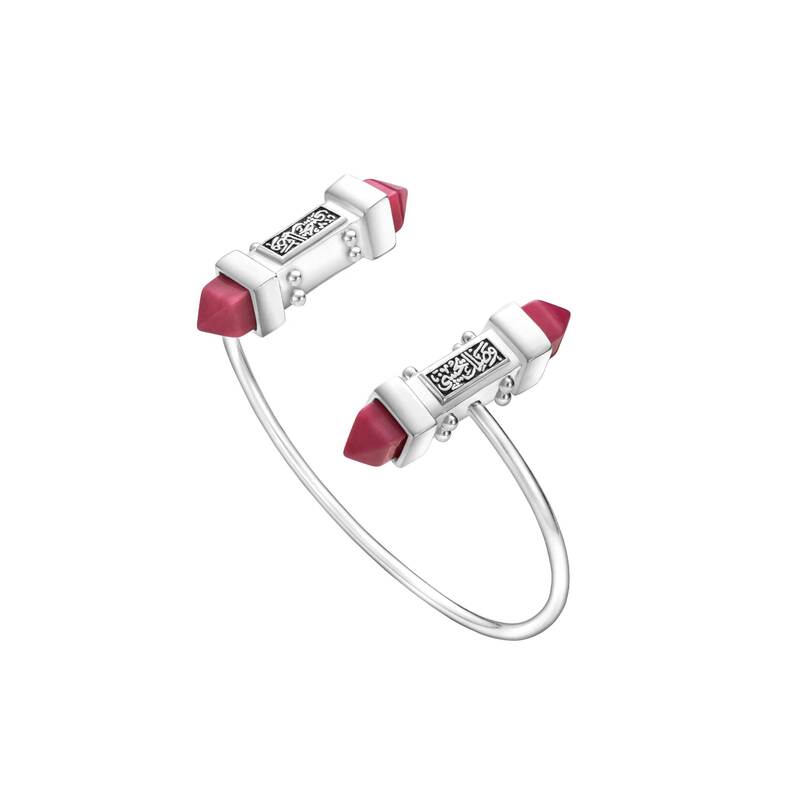 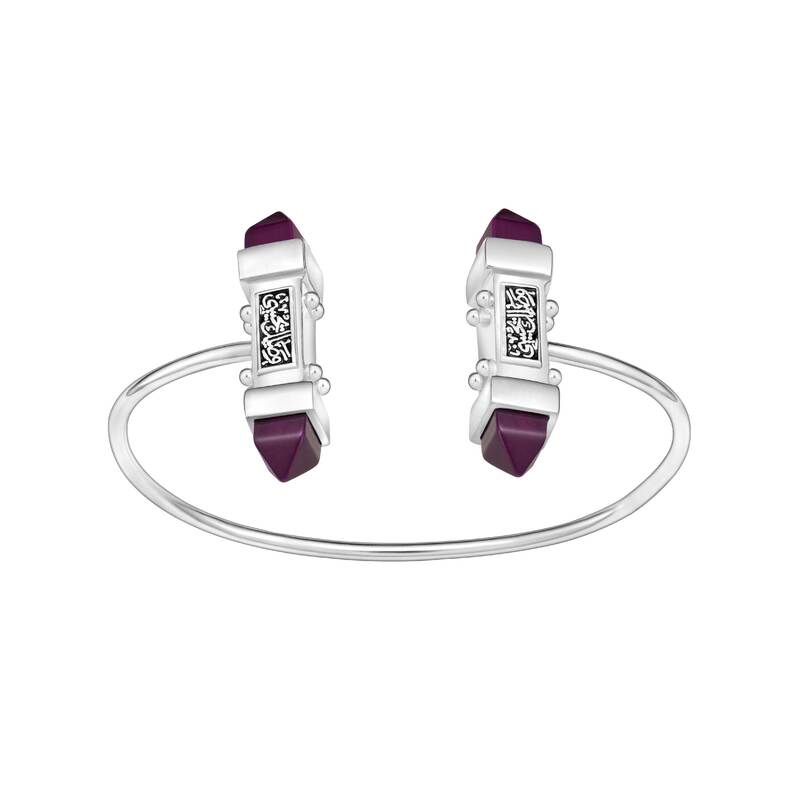 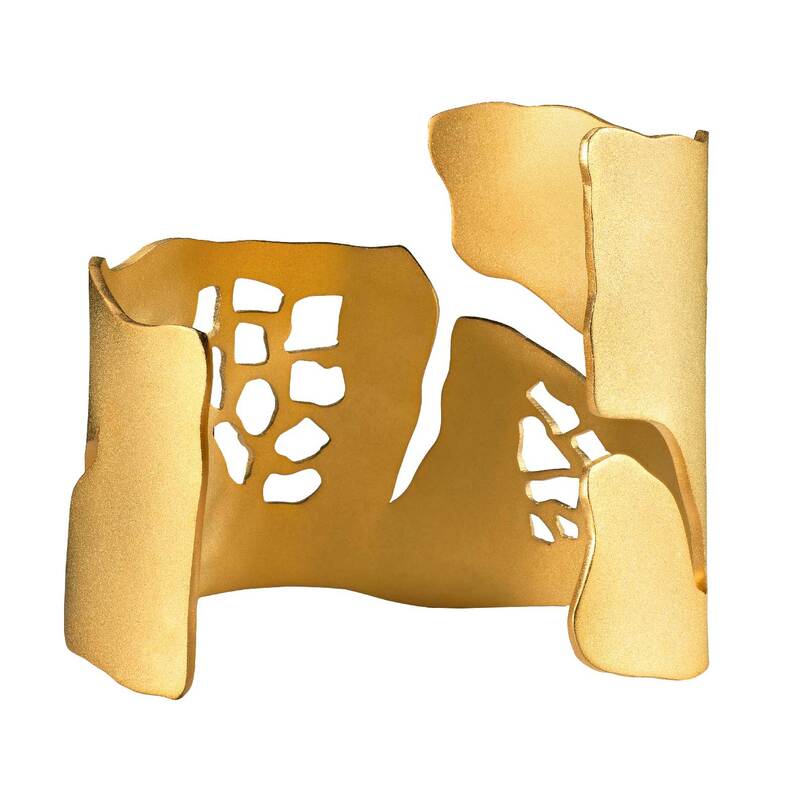 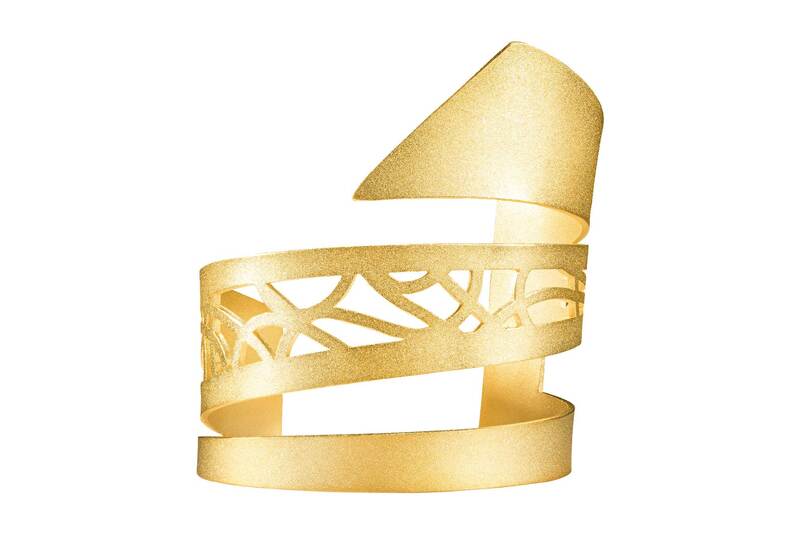 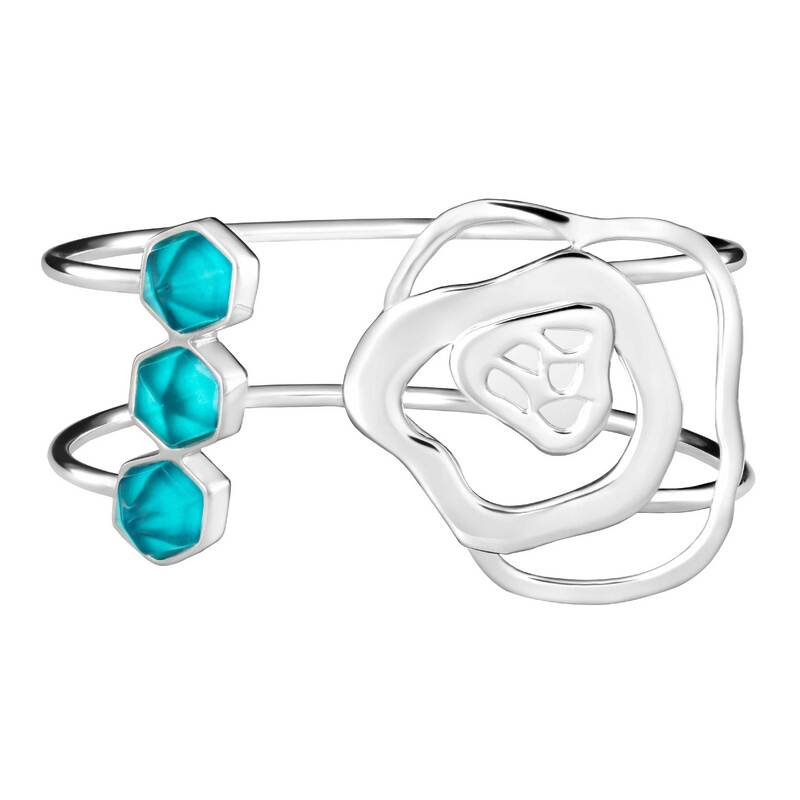 Pair this cuff with our Pomegranate Earrings for an elegant night-out look.